An AI screening tool developed in the UK could see the processing time for abnormal chest X-rays dramatically reduced, leading to better overall care. Chest X-rays account for 40 per cent of all diagnostic imaging worldwide, and it’s estimated that at any given time in the UK there are over 300,000 X-rays that have been waiting more than 30 days for a report. The new system, built by researchers from Warwick University in collaboration with the NHS, is claimed to reduce the average time for a radiologist report on critical chest X-rays from 11 to three days. 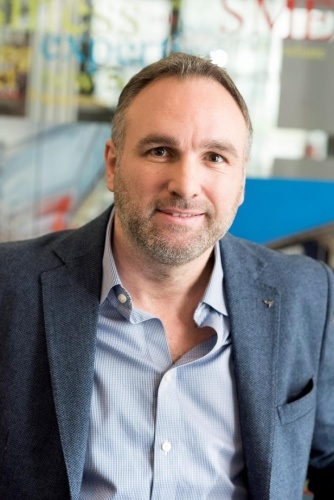 “The increasing clinical demands on radiology departments worldwide has challenged current service delivery models, particularly in publicly-funded healthcare systems,” said research lead Professor Giovanni Montana, chair in Data Science at Warwick’s WMG (Warwick Manufacturing Group). 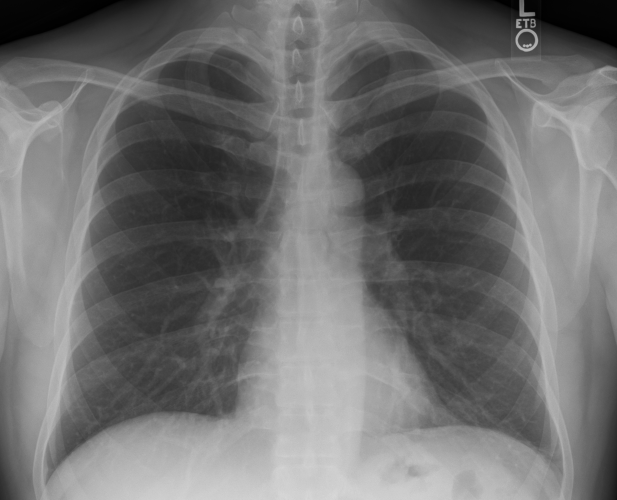 The researchers extracted a dataset of half a million anonymised adult chest X-rays and developed an AI system for computer vision that can recognise radiological abnormalities in real-time, then suggest triage prioritisation by a radiologist. In the process of building the AI system, the team developed a Natural Language Processing (NLP) algorithm that can read a radiological report, understand the radiologist’s findings and automatically infer the priority level of the exam. They then applied this algorithm to the historical X-rays, training the AI to understand which visual patterns were predictive of their urgency level. It was found that normal chest radiographs were detected with a positive predicted value of 73 per cent and a negative predicted value of 99 per cent. The research is reported in the journal Radiology. “The NLP goes well beyond pattern matching,” said Professor Montana (right). “It uses AI techniques to infer the structure of each written sentence; for instance, it identifies the presence of clinical findings and body locations and their relationships. The development of the NLP system for labelling chest X-rays at scale was a critical milestone in our study. we have had automatic scanning/recognition software of photographs of crowds -looking for football (abnormal! )hooligans and number-plate recognition for decades so presumably doing the same to abnormalities on other photographic evidence is a next and valuable step. In the 70s it was called ‘management by exception’ -an orderly pattern is established and management (assessment by a radiologist) concentrated on the exceptions. I have told generations of my students to ‘look for differences’ in assessing changes, and what caused such.